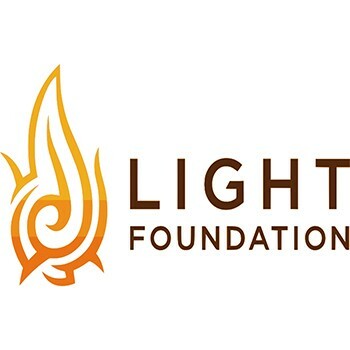 The Light Foundation strives to instill and augment the values of responsibility, accountability and hard work by providing youth with unique outdoor learning experiences that assist them in reaching their highest potential. Its goal is to lead young people down a path to becoming responsible members of their communities who are capable of passing on the torch of leadership and achievement to their friends and families. Get a great vehicle and support a great cause. With every new Subaru purchased or leased, Subaru will donate $250 to your choice of charities*. Atlantic Subaru will also support your local community by donating an additional $50 to The Light Foundation for each sold or leased vehicle. November 15 through January 2.